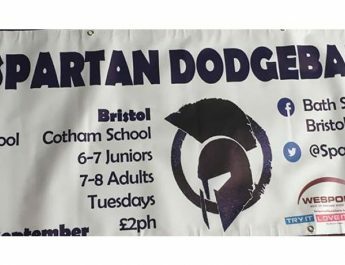 There aren’t many better logos than this one, it belongs to the Bath Spartan Dodgeball Club. 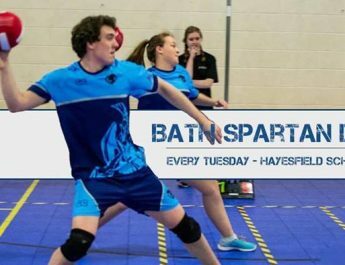 A group of Bath Spa University graduates wanted to continue their favourite sport and so they started their own club! 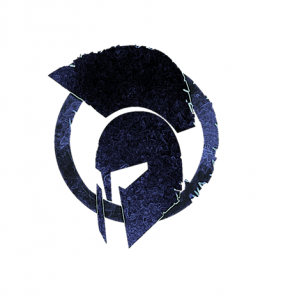 I’ve already got an introduction article on the site so now 2 weeks in to their Dodgeball training sessions I’ll put down my thoughts on the sport and what is coming up this weekend. 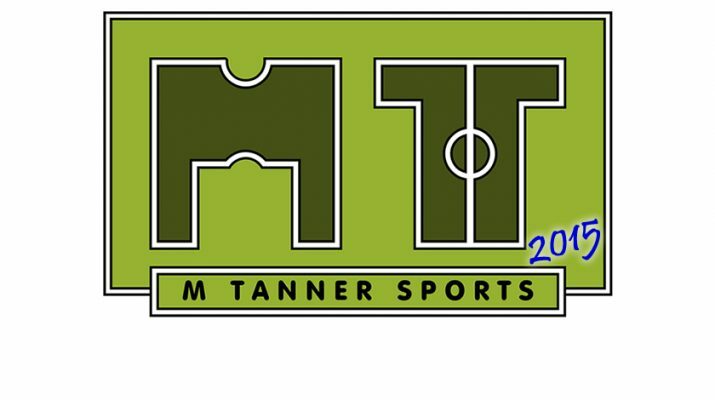 Saturdays are reserved for football, well every other week due to work, so when this new club started up with sessions every Saturday I feared I had a hard choice to make. 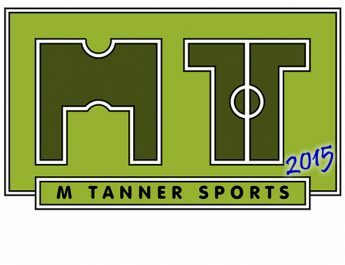 Thankfully their training sessions start at 11am and run for an hour and half so plenty of time to make the short trip from Hayesfield School to Twerton Park. 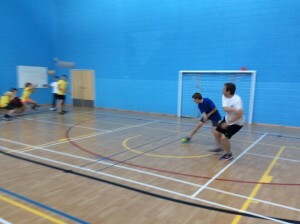 So on Saturday 5th I embarked on my very first Dodgeball session with an open mind. There were around 25-30 people for the first one and after a few awkward hellos we were straight in to warm up stretches and little running. Two courts were already set up and off we went straight into games; with the coaches explaining the rules as we went. It was great to see a mix of ages and abilities on show with some long games taking place. The ‘five rules’ of Dodgeball kept popping into my head but the game is much more about quick reactions and split second decisions. Teamwork is very important too with the coaches teaching us to throw as a team rather than quickly without focus. Everyone went away from the first session with a smile on their face and most eager for more. The second week was a bit more emphasis on throwing and catching. It may seem simple as the balls are roughly the size of small footballs and very soft. However when you are facing more than one ball at once catching is extremely difficult. The second session was sponsored by European Sports week and each person received a sports bag, tee, water bottle and few other things for just the £2 cost of the session. This was a great move from the Bath Spartan committee as you definitely need more t-shirts playing this fast paced indoor sport! I’m very keen to see what is next for this club. There has already been some excited talk about watching the Dodgeball World Cup coming to Manchester soon and even the possibility of competing against other Dodgeball clubs in the UK. Whatever the future holds for this new club if they can keep their forward thinking committee on board they will be successful. On Saturday 19th September Bath’s Conservative MP Ben Howlett with be attending and joining in. It’s great to see local politicians getting involved with new sports clubs. If I can give him a few pointers it’ll be to stretch (lots) before and after, stay on your toes and duck! So make sure you get down to Hayefield ‘Upper School’ (no idea if they still call it that) this Saturday (19th) for an 11am start. The cost is just £2 and you’ll be finished at 12.30 so plenty of time for a shower and the football/rugby afterwards.